Filter Systems for the compounding industry are applied for an optimal melt quality. Characterising for these Filtration systems is the short residence time of the product. The details are as follows. 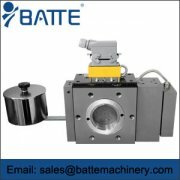 The filtration systems by Batte Filtration Systems are applied in the compounding industry. 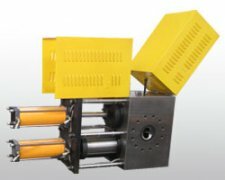 This enables filtration at high temperatures. In synthesis processes, polymer filters are suitable for filtration of polymers in the early phase of the process. 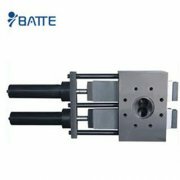 The robust polymer filtration systems by Batte Flitration Systems have all been designed to minimize residence times and to improve heat transfer efficiency. 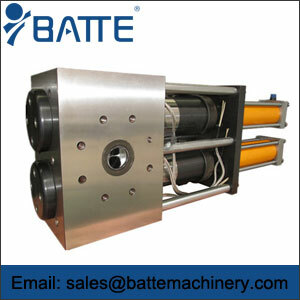 A large variety of filtration systems is available, also customized filtration systems. 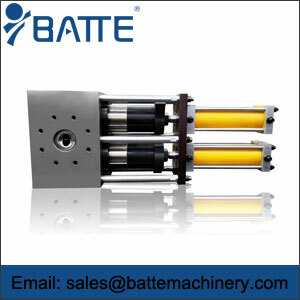 The screen changers for compounding with large screen area by Batte Filtration Systems are based on the proven double-piston design that works without seals and is equipped with candle filters. 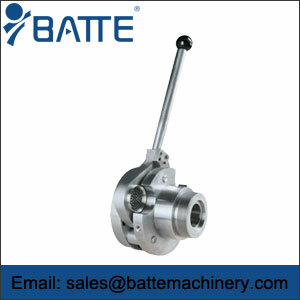 This design is ideal for large area applications requiring a fine filtration process.